Within easy reach from town there is a place that brings us closer to God and his creation; where beauty and nature abound. Lael is a Hebrew word meaning "belonging to God." Lael’s forests, meadows, and trails provide visitors with a chance to walk and explore its peaceful beauty. Its facilities provide a comfortable and inspirational setting for gatherings, meals, and overnight stays. Come and experience the place, the dream …belonging to God. 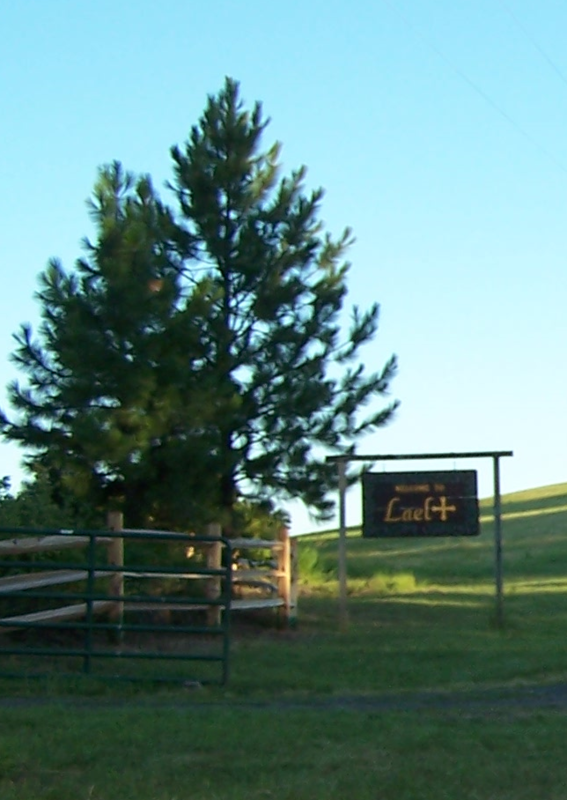 Lael is located east of Troy, Idaho, just two miles off State Highway 8 at 1181 White Pine Flats Road. The facility is open between Easter and late October and may be reserved for retreats, conferences, weddings, or other religious purposes subject to the approval of the Board of Directors. See Lael's Facebook page for a virtual tour, or call for more information.